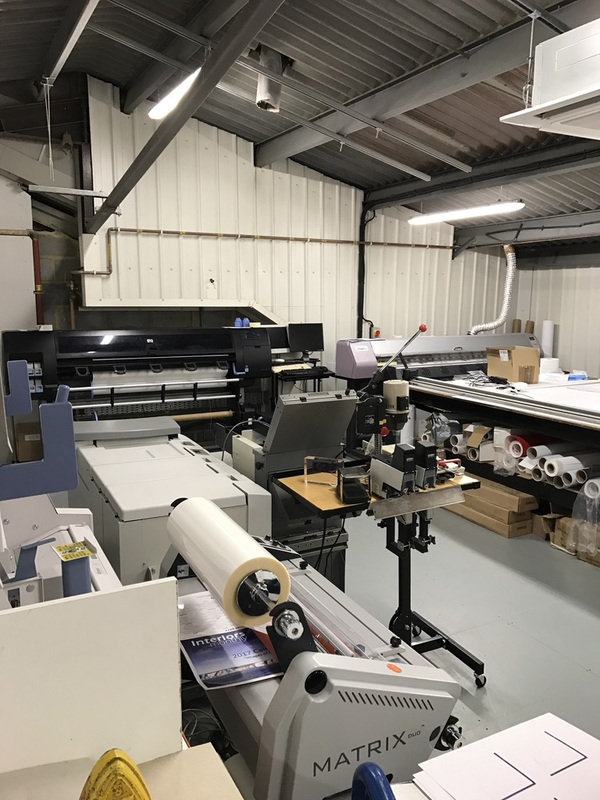 During October 2016 we were busy installing our latest acquisition, the former Premiere Digital staff and equipment needed to get our wide format division up and running. We can now produce a myriad of large format printing completely in-house. Knockout welcomes Mark Files, his customers and expertise to the fold. We are certain this new part of the business will go from strength to strength.